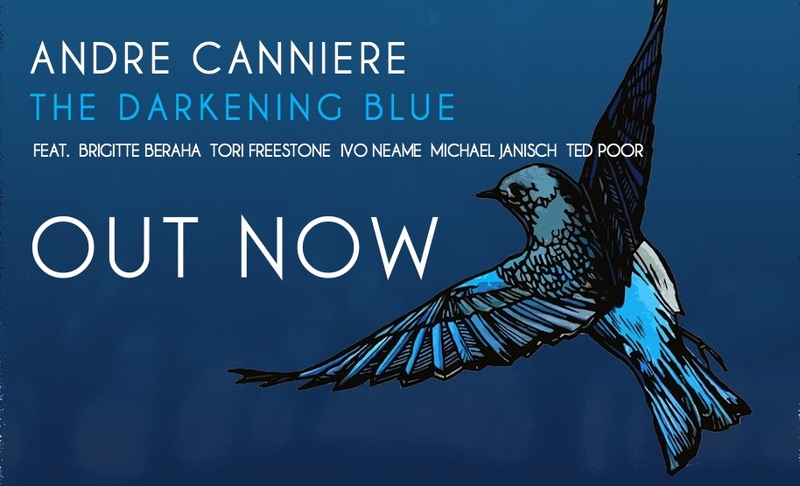 Browse: Home / The Darkening Blue Out Today!!! It’s been a long time coming but I’m so excited and proud of this record. 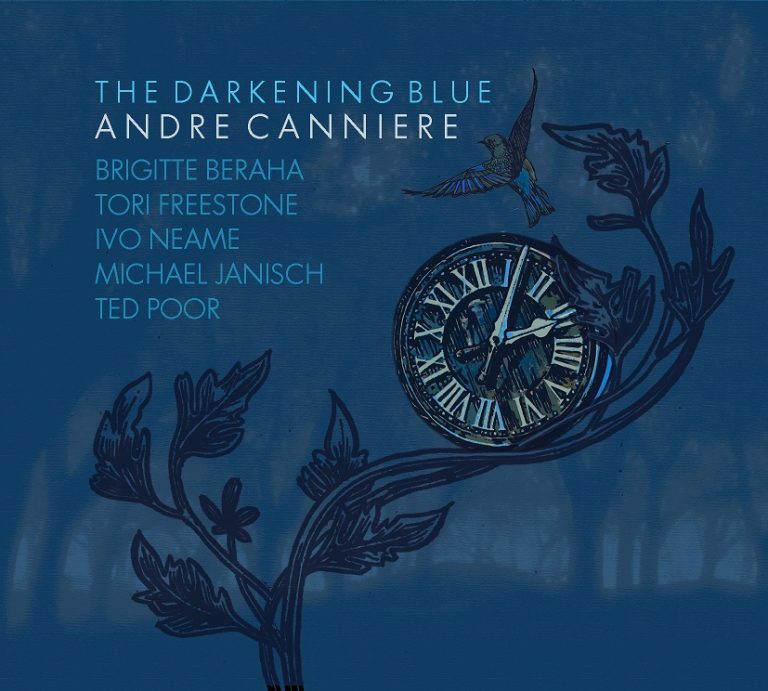 The Darkening Blue is officially out today, worldwide.